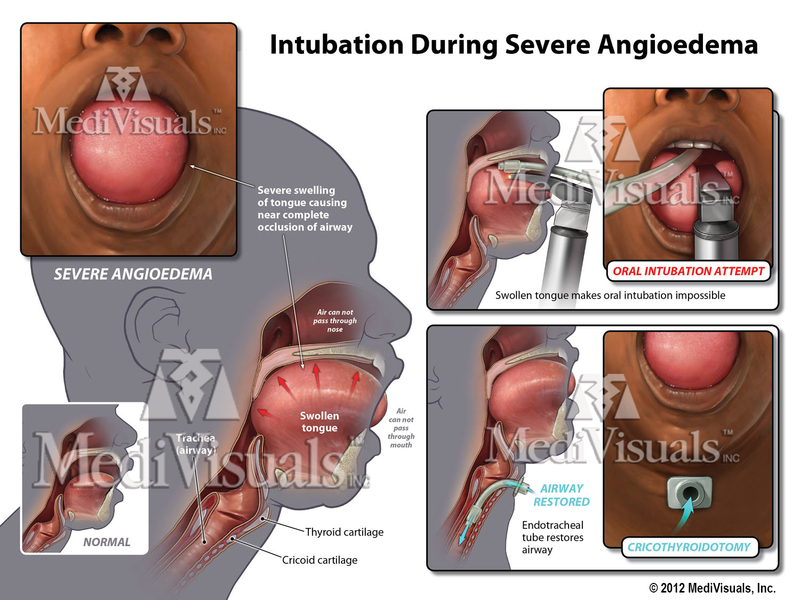 At the recent 2012 Conference in Toronto, Canada, the illustrations in the medical-legal category were particularly strong, resulting in the presentation of one Award of Merit. Illustrators with MediVisuals of Richmond, Virginia and Dallas, Texas were honored with the Award of Merit. The award winning illustration can be seen below. 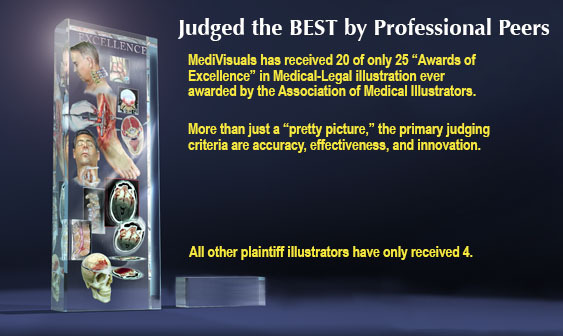 The Award of Excellence in Medical Legal Illustration is particularly significant because this Award has only been bestowed 25 times since 1987. Including this year, MediVisuals has now received 21 of the 25 awards. Search MediVisuals' vast archive library for the medical issue you are looking for to demonstrate in your next personal injury or medical negligence case. If you cannot find what you are looking for, please contact us for a complimentary consultation.